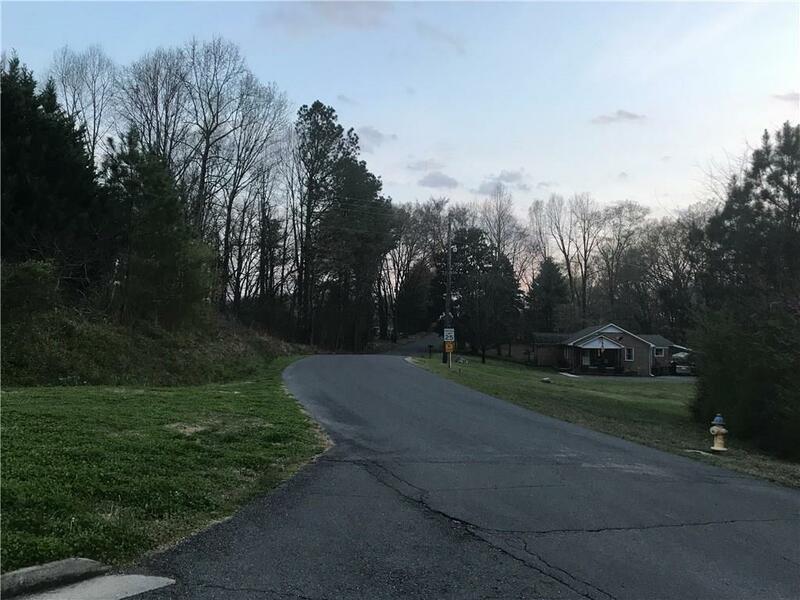 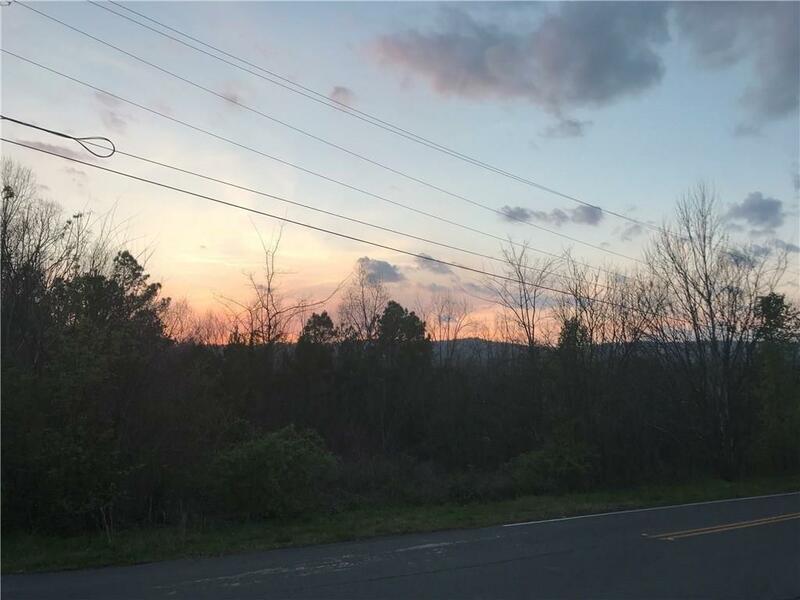 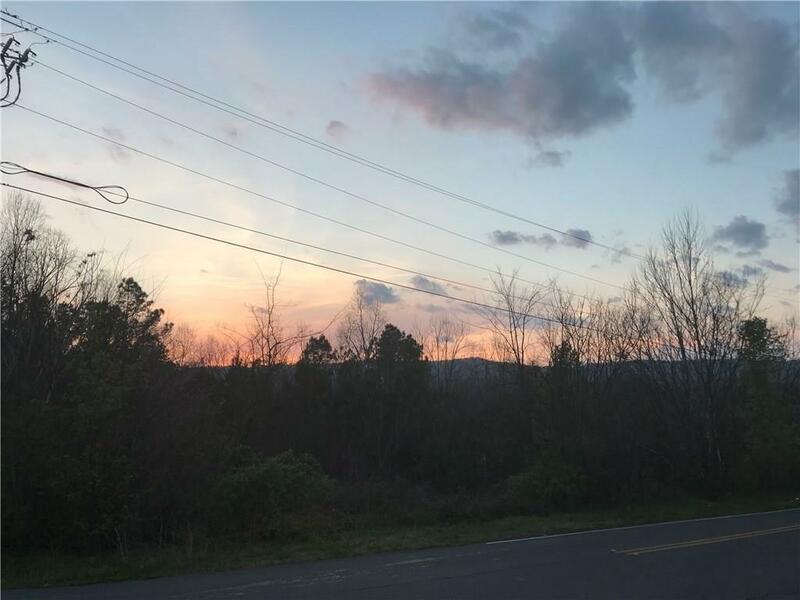 Magnificent views from this hilltop lot in convenient Dalton city location. 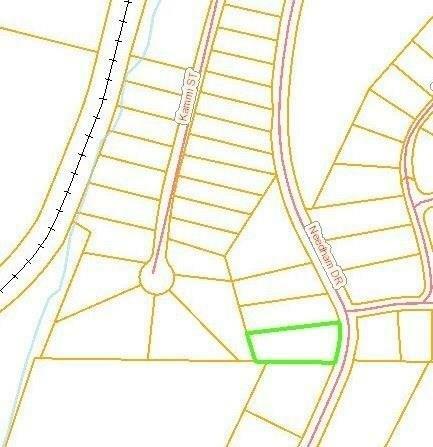 Sewer, water, and electric available. 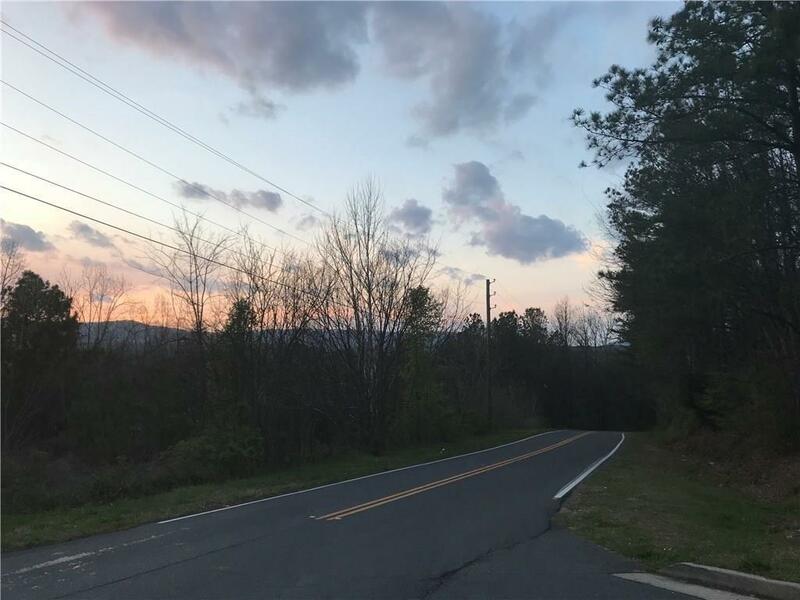 I am interested in 28 Needham Dr, Dalton, GA 30721.